What is the U.S. Air Force doing to identify new technologies and promote innovation? How do advances in technology ease the path toward IT modernization? 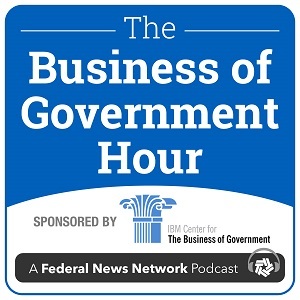 Join host Michael Keegan as he explores these questions with Frank Konieczny, Chief Technology Officer, U.S. Department of the Air Force.